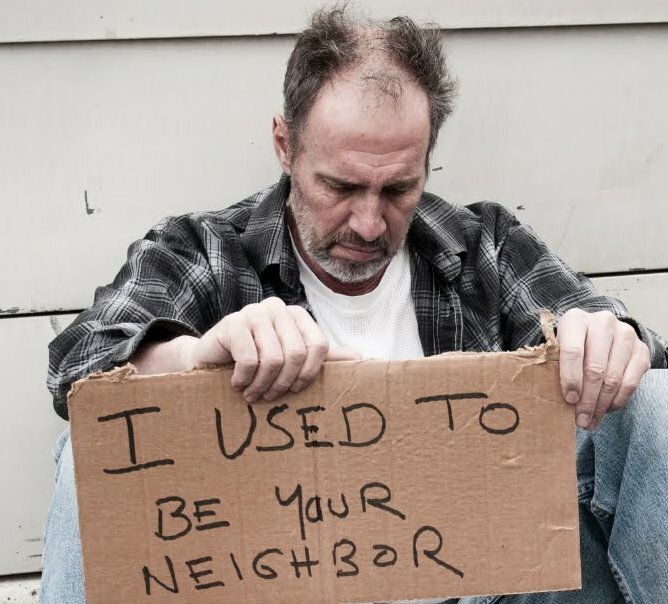 A Great Week For You to Help the Homeless! Join in at St Luke’s Outreach, this Saturday, January 20 from 7:00am - 10:30am. Contact John Henebry for more information. And thank you! 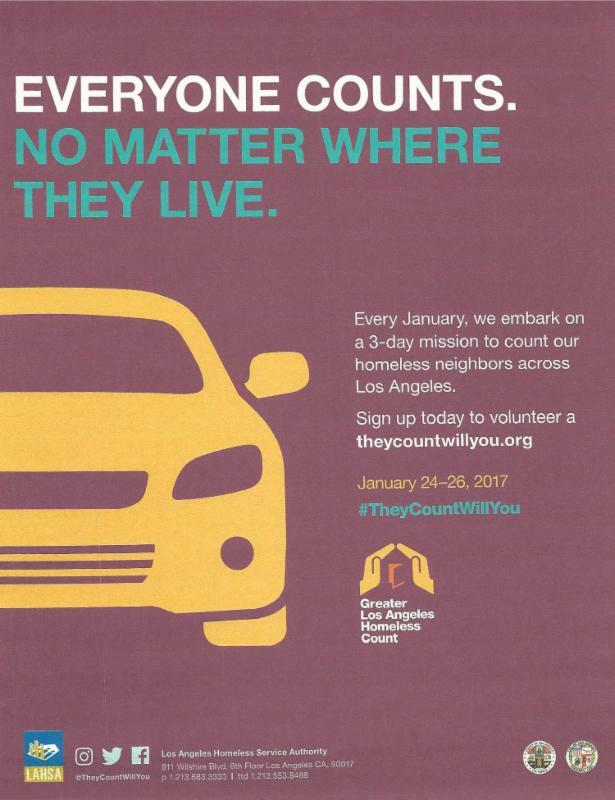 Also - see below for taking part in the Los Angeles homeless count at Redondo Beach next Wednesday evening - January 24. St. Francis will take part in the Annual South Bay Homeless Count for the Redondo Beach Area on Wednesday, 24 January 2018, from 8:00-11:00pm. 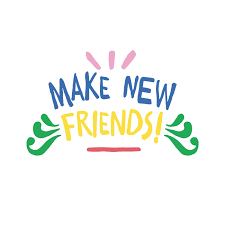 If interested in helping along with other parishioners, and if aged 18 or over, please contact Hank Gatlin and sign up by clicking here. This count is important in tracking the homeless trend in the South Bay and is used to obtain vital funding, services, and housing to assist the homeless. We will meet at 8PM on January 24th at the Anderson Park Senior Center at 3007 Vail Avenue, Redondo Beach for a brief training session before canvassing our assigned areas via car. Thanks for considering to join us. Sign-ups this Sunday January 21, at both coffee hours. 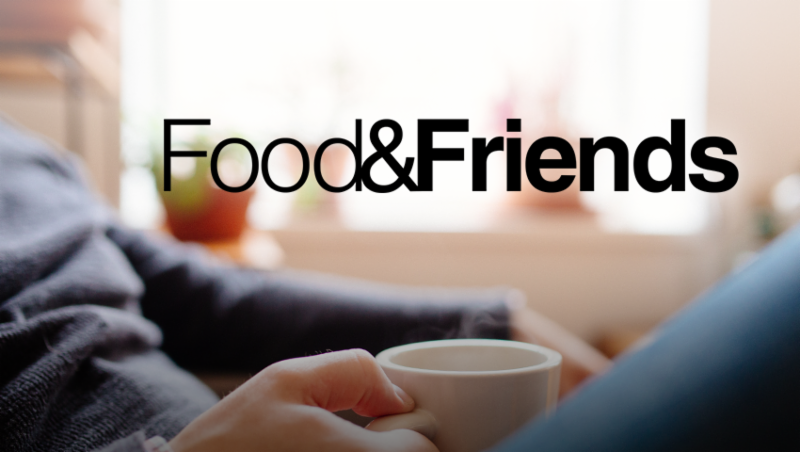 Whether you are new to St. Francis or have been a long-time member, if you are interested in getting to know others in our faith community over sharing meals together, please consider joining a "Food & Friends" group. We will organize groups of 6-10 for various life stages and schedule availability. Groups will meet once a month in people's homes or at St. Francis (potlucks), or restaurants. Please contact Rev. Peter if you are interested. 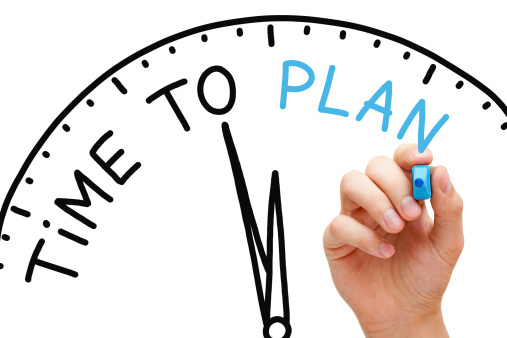 Transitions in one's career, whether pursuing a new direction, returning to work, starting a new business, or even retiring, can often involve significant change, reflection and planning. Mike Schoettle, professor and executive coach at Loyola Marymount University's Executive MBA program, is offering this free workshop to help parishioners better understand how to consider and navigate through career transitions. Whether this is your first workshop or if you've attended the previous workshop, you are welcome to attend! Advance registration is required. Please email Rev. Peter to register, or for additional information. It is not too late to turn them in if you haven’t already done so. The pledges are the basis for our operating budget to support our mission and ministries. Need a pledge card? And remember, you can 'set it and forget it' by paying your pledge electronically via credit card or checking account, weekly or monthly, or give at any time via our secure electronic giving system . Each year we gather as one big church family to hear reports from the lay and clergy leadership, to thank the outgoing Vestry members, to vote for four new Vestry members, to hear the announcement of a new Senior Warden, to vote for the delegates for the Diocesan Convention, to engage any new business and to appreciate the fellowship of one another. 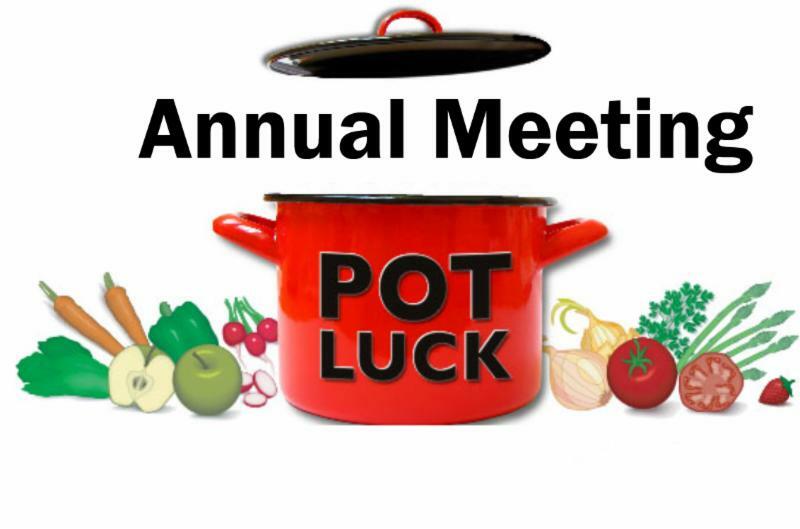 Please bring your favorite dish and join us for our one of a kind Annual Meeting Pot Luck Lunch. Sue and Jack Ferme are coordinating the lunch and are counting on our special foods and willingness to help set up, serve, and of course clean up! Thank you very much Sue and Jack, and thank each of you in advance for making this pot luck a big success! 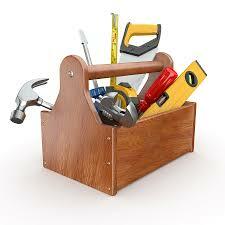 Lenten Suppers - What’s in Your Spiritual Toolbox? Wednesdays—February 21, March 7, 14 & 21. 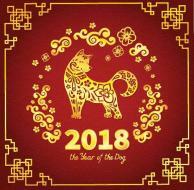 Celebrate the year of the Dog with wine, food and fun. 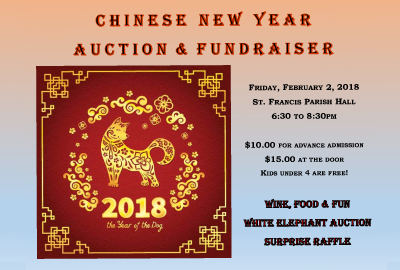 White Elephant Auction and surprise raffle! $10.00 for advance admission, $15.00 at the door. Kids under 4 are free! Sponsored by St Teresa’s Guild. Our annual scholarship outreach fundraiser through which we have helped many students obtain a college degree. Our new applicant is from West High in Torrance; an excellent student and a foster child. 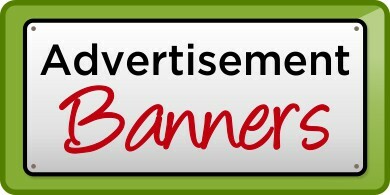 Banners —we have temporary advertising banners, and need ideas of where we can hang them in our area. Also, any suggestions of a business that can update the current banner would be appreciated. If you could help in any way, please email or call Cheryl Gutierrez , (310) 791-7038. Sage’s On The Move - Wild Birds, Olive Oil Tasting and Lunch! 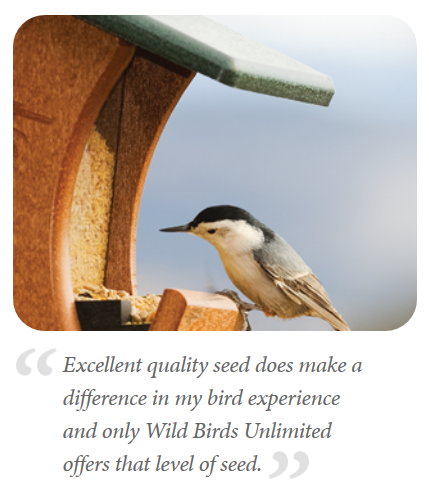 Thursday, February 8, Meet at Wild Birds Unlimited at 10:30am. Calling all SAGES of many ages! We are going on a “Just For The Fun Of It” outing!!! On Thursday, February 8th, we are hitting the trifecta in Rolling Hills Plaza...Shop for your winter birds and learn more about our beautiful hummingbirds at Wild Birds Unlimited ( 25416 Crenshaw Blvd, Torrance, just north of PCH ). Then we will head next door to experience the Ultimate in olive oil tastings from around the world at the Bluff Cove Olive Oil Company ; Finally, we will enjoy a casual lunch (on your own $) at the brand new Stonefire Grill just a short walk away! We even have a SAGES door prize for this fun kickoff for 2018!! If there is interest in carpooling, we will meet at the church at 10:00am at the parking lot at the top of Via Rosa next to Palos Verdes Drive. Sign up at the parish office today or send an email to Hank Gatlin. 2018 is the year to join the choir! One of our goals this year is to increase each section in the choir by 3 people. This would help us stay strong when members are out sick or traveling. Could your voice be one God is calling? The choir is a wonderful circle of hearts and voices that supports one another while we help lead worship and use our gifts to the glory of God. Not everyone reads music, not everyone has a solo-quality voice. What we do have is a love of music and a willingness to learn. We help each other! - The regular choir, which meets on Thursday nights from 7:15-9:00, and Sunday mornings from 9:00 through the end of the 10:00 service. The beauty they bring to proclaiming God’s story and leading us in prayer is tremendous. - Our “Super Singers,” who join us for special events. Our next special event will be a Palm Sunday evening presentation of Karl Jenkins’ Stabat Mater, a beautifully dramatic work that tells the story of Mary, the mother of Jesus, as she stands at the foot of the cross. Super Singers join the choir for the first 45 minutes of the Thursday rehearsal beginning this Thursday. A second option, beginning in Lent, will be a Wednesday evening rehearsal from 7:15-8:45 when we will invite singers from the community to join us. Please consider adding your voice to this extraordinary expression. Call or email Jeannie Cobb with any questions. 310 375-4617 ext 228. Sunday Worship Bulletins - download your bulletin to your phone or tablet and help us save the planet! Email Rev. Peter, 310-375 4617 x225.